Audiology | Pittsburgh, PA | Pittsburgh Audiology & Hearing Aid Center, Inc.
We give you options when it comes to your hearing solutions. We’re committed to providing better hearing health and complete satisfaction for our patients. Our trusted doctors will help you find the hearing solution that best suits your individual needs. Five locations - From the North Hills through the South Hills, Moon Township to Monroeville.  At Pittsburgh Audiology & Hearing Aid Center, Inc. our doctors are board certified and specialize in hearing assessment, hearing rehabilitation and hearing aids. We are an independent private practice working with more than 10 of the world’s leading hearing aid manufacturers, providing the highest quality of care to our patients. Our doctors are Board Certified Audiologists. 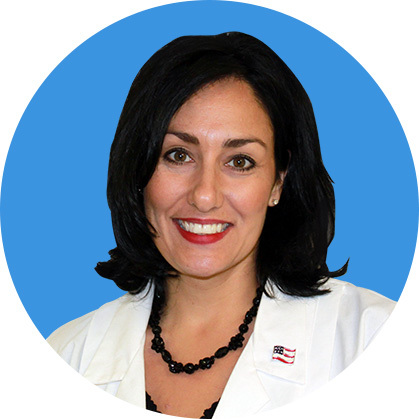 Dr. Laura Di Pasquale-Gregory, Au.D. 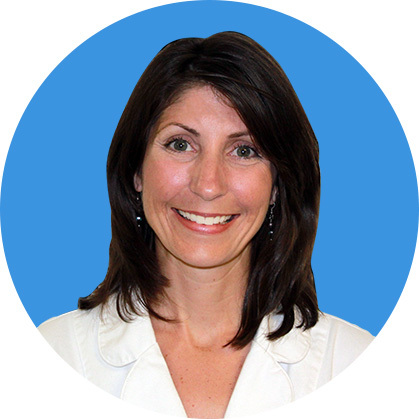 Dr. Gregory is a Board Certified Doctor of Audiology. She received a Bachelor’s in Communication Disorders from the University of Pittsburgh in 1992, she earned her Master’s of Science in Audiology from Clarion University of Pennsylvania and received her Doctorate from A.T. Still University in 2004. Dr. Lori A. Howard, Au.D. Dr. Howard is a certified Doctor of Audiology, certified by the American Board of Audiology and the American Speech and Hearing Association. She earned her undergraduate degree in Speech and Hearing at The Ohio State University, where she continued on to a graduate degree in Audiology. She earned a Doctorate in Audiology from A.T. Still University and has over 15+ years of experience. We want you to love your hearing aids, so much so we back every hearing aid fitting with an Extended Risk-Free Trial Period. If you don’t love your hearing aids, we don’t want you to keep them. It’s all part of our Complete Hearing HealthCare program. Hearing aids are feature-packaged and priced according to performance capabilities. As with most technology, the devices that do more, cost more. Pittsburgh Audiology will match the right technology to your lifestyle, listening needs, and budget. We are conveniently located throughout the Pittsburgh and surrounding areas.